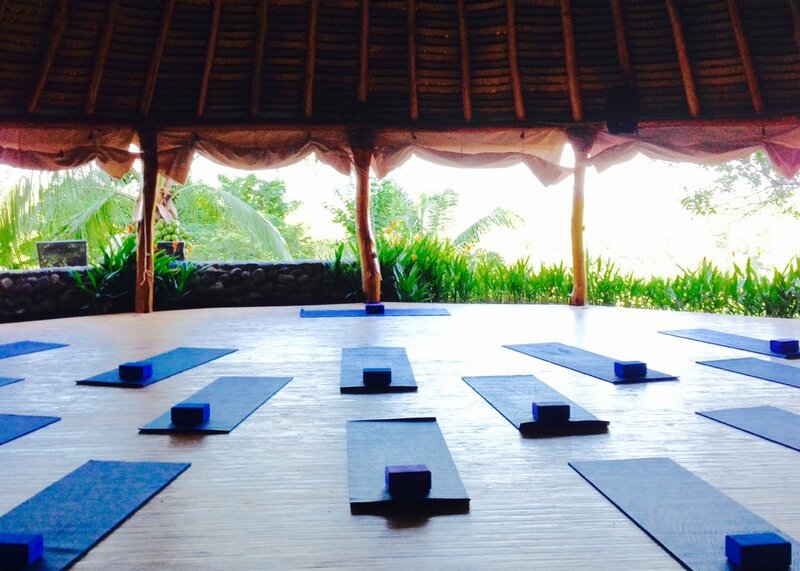 Kick off Summer in Costa Rica with this Therapeutics Yoga Retreat! After the long winter and fleeting spring, indulge in a practice of self-care and myofascial release massage. I will lead you through a mindful morning Vinyasa practice with meditation and an afternoon Slow-flow/Restorative/Self-massage practice. The afternoon classes will include the use of therapy balls to help flush out stress and toxins in your tissues and flush in fresh blood and oxygen to your body and mind. Each therapeutics class will focus on a different part of the body so that after the six day retreat you will leave feeling completely rejuvenated and empowered with the tools you need to continue a practice of self-massage and self-care. You will nourish your body with Costa Rica Yoga Spa's signature locally grown and thoughtfully homemade meals. You will end each meal feeling full, satisfied, and never weighed down so that you can fill the rest of your day with a hike in the jungle to visit the monkeys, or book a surf lesson or spa treatment, or just simply lounge by the pool and read a book. The day can be filled with as much or as little as you wish. This is YOUR Therapeutics Yoga Retreat. I will guide you on a yogadventure of self-discovery and self-care. 1 fun night out at a local restaurant! Your own set of YogaTuneUp® Therapy Balls!